Thames Valley Police is issuing burglary crime prevention advice helping residents to protect their homes against burglary this Christmas and New Year. 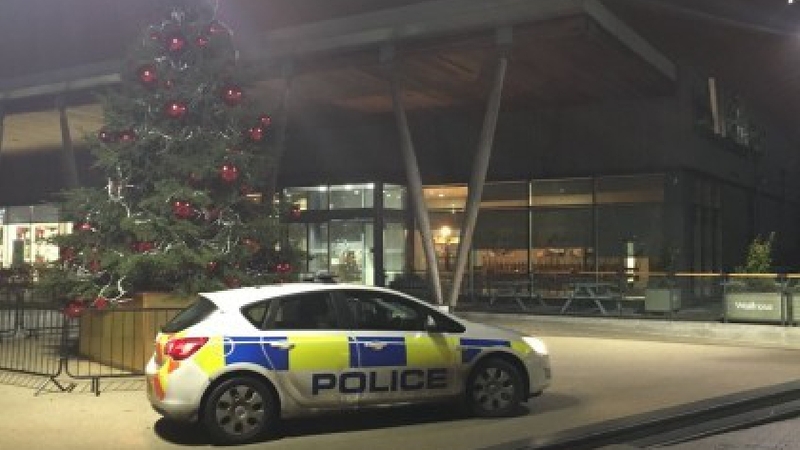 Head of Force Intelligence and Special Operations at Thames Valley Police, Detective Chief Superintendent Richard List, says, “The Christmas and New Year period is a time when Thames Valley Police, and other forces around the country, experience an increase in residential burglary. “Our officers are working hard, along with our partner agencies, to reduce the impact of burglary within our local communities. Don’t leave presents on view under the Christmas tree. Cut up packaging for any expensive items so that it will fit inside your refuse bin, never leave boxes next to the bin where they can be seen. Refrain from posting photos of high value presents, such as jewellery or electronics, on social media. Remember to mark your valuables using a UV pen and register them on the national property register at www.immobilise.com. Double check that you have locked your windows and doors before leaving. Never advertise on social media that you are away. Ask a trusted person to look after your home by pulling the curtains at night and putting your bin out on collection day. Remind them to put the bin away again once it has been collected. Invite a neighbour to park on your drive while you are away. Light up your living room using timer switch. A TV simulator can also be used to make give the appearance of a TV screen being used. DC Supt List says, “If a burglary is in progress, or has happened very recently, you should report it to police immediately by dialling 999. There is more burglary crime prevention advice available on the Thames Valley Police website at www.thamesvalley.police.uk/burglary.